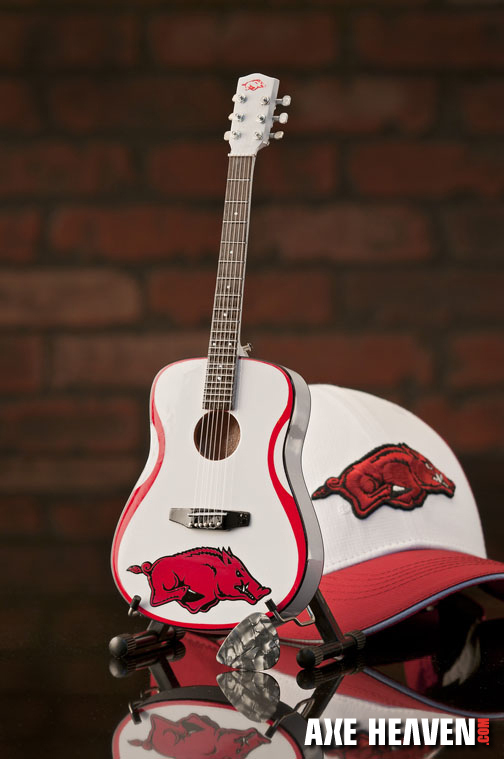 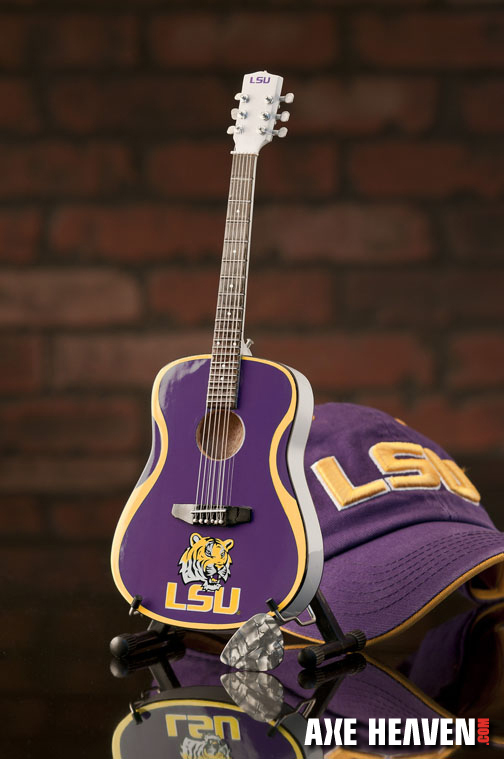 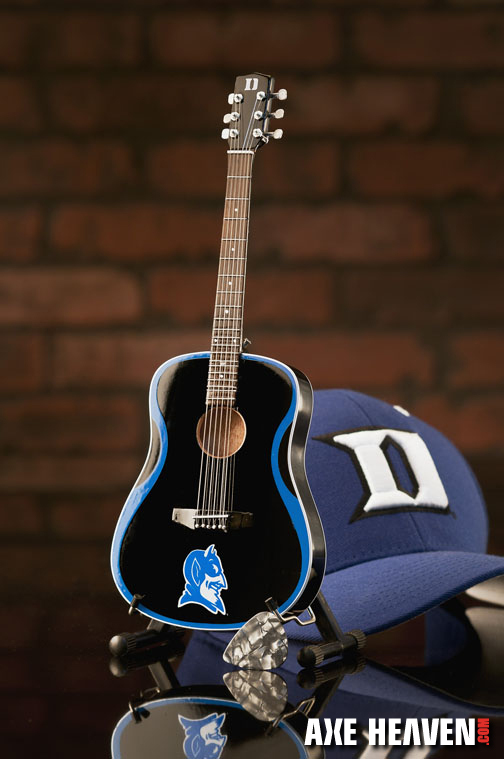 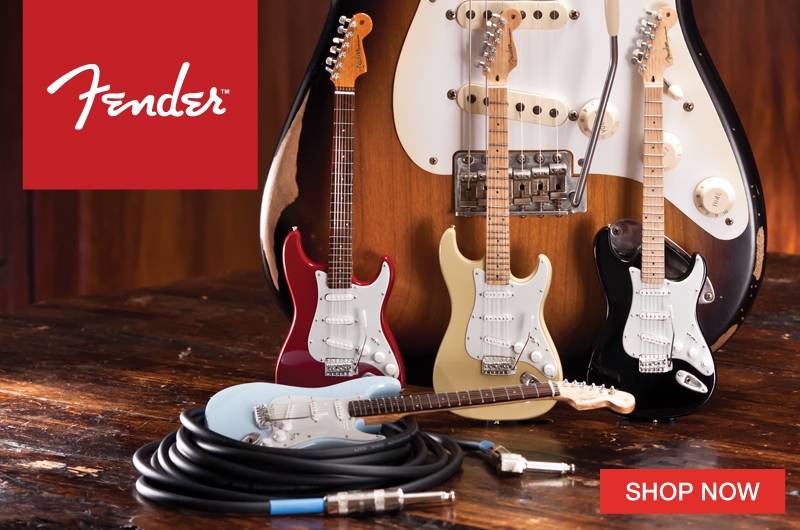 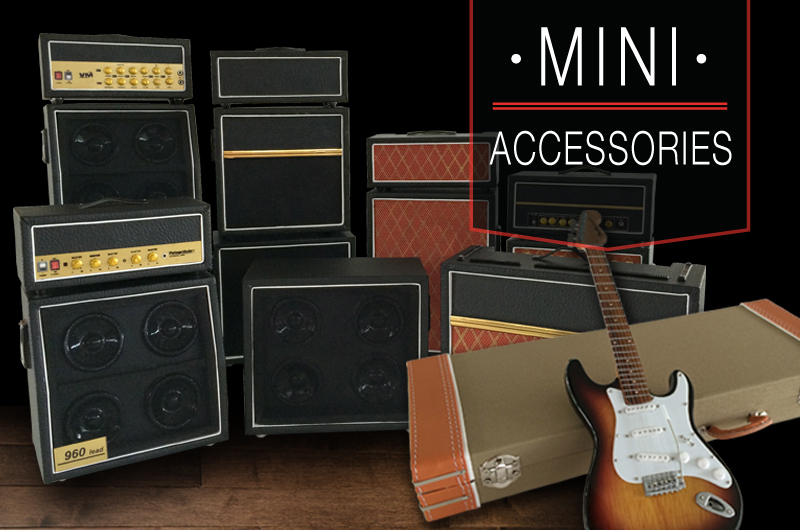 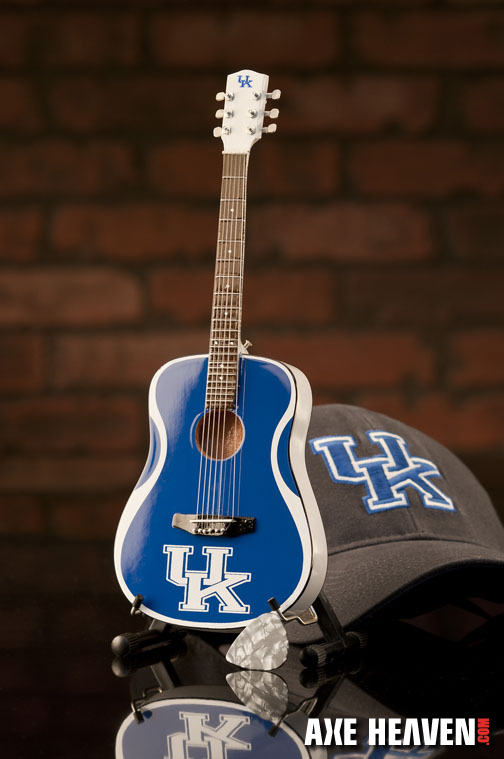 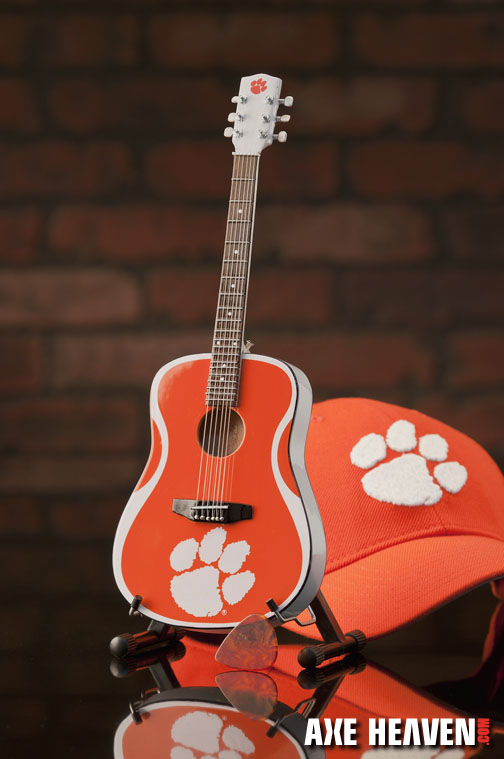 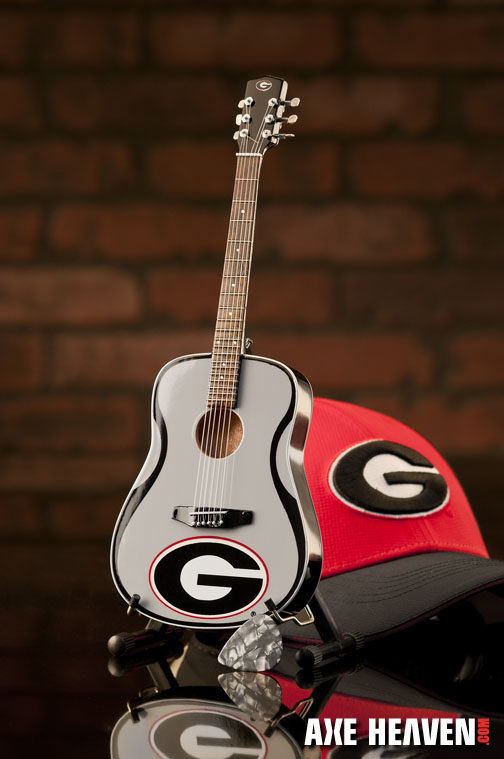 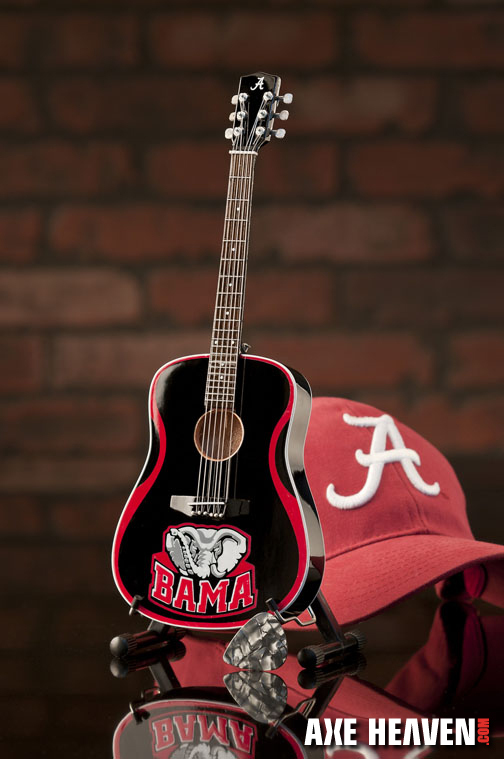 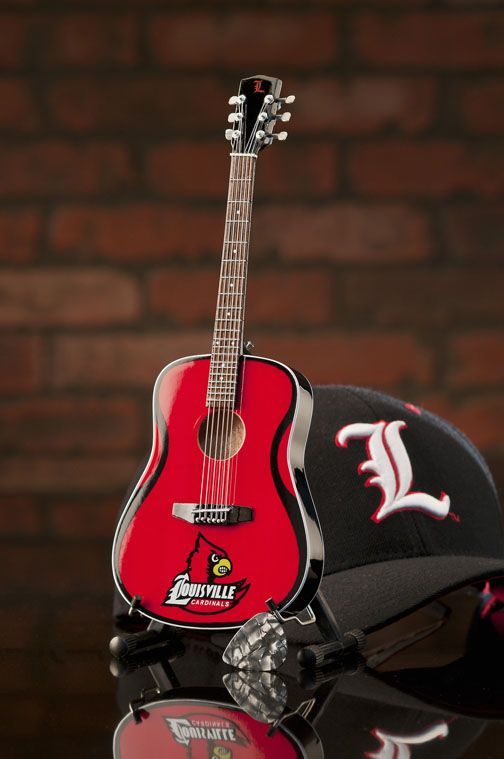 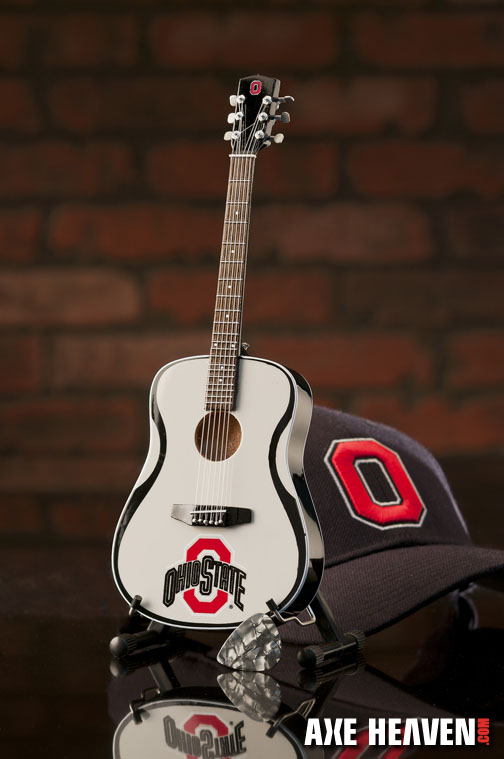 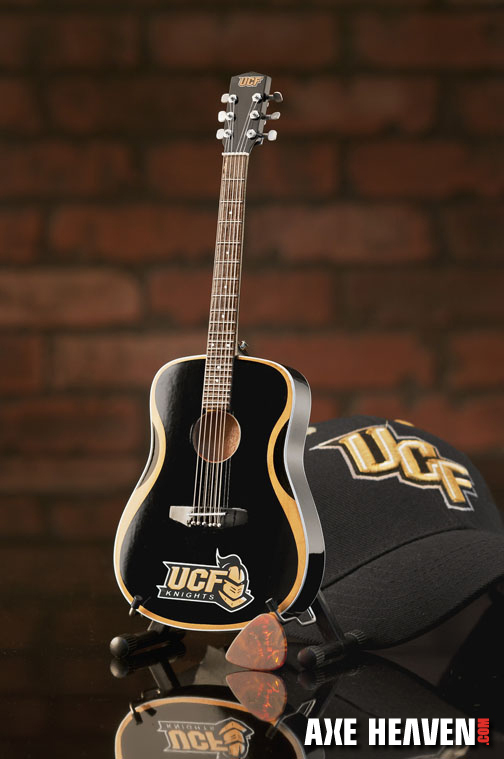 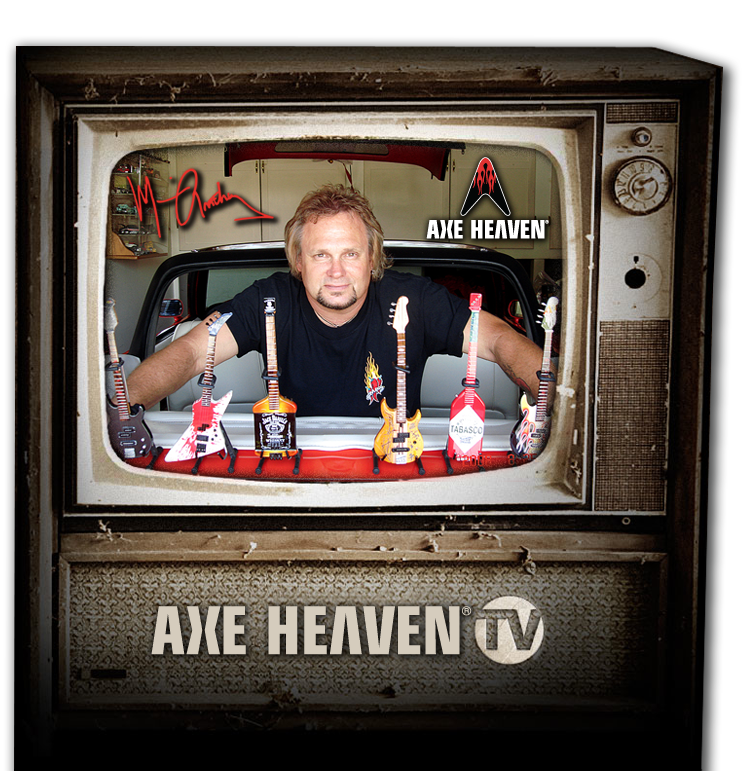 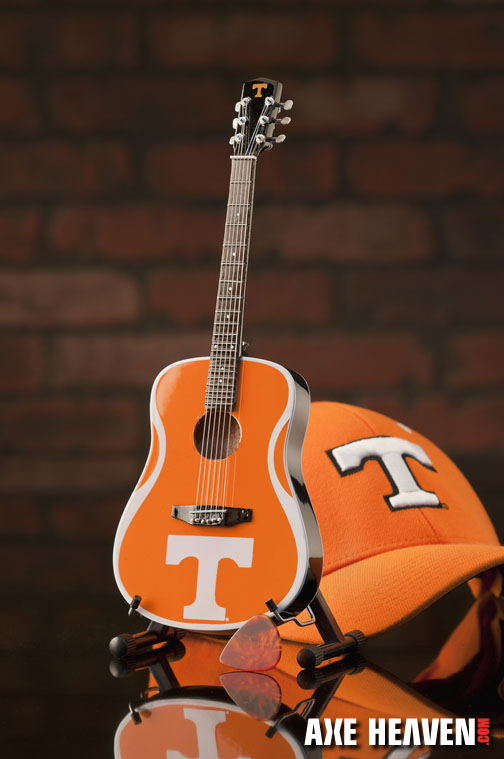 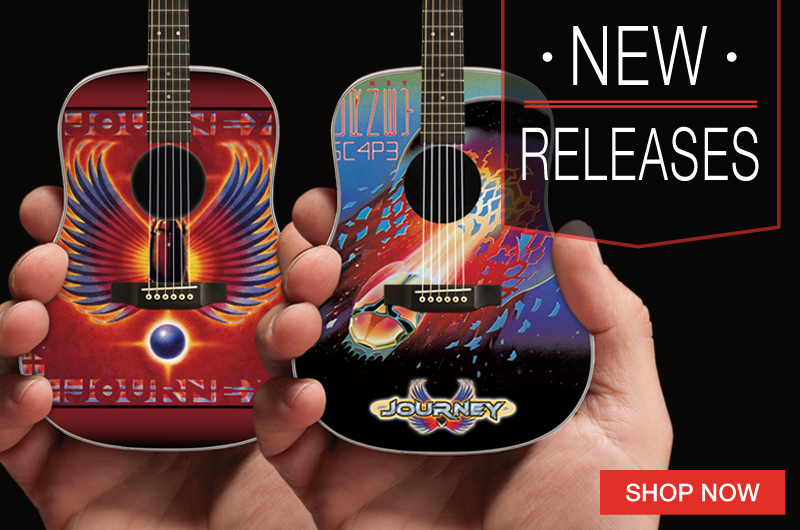 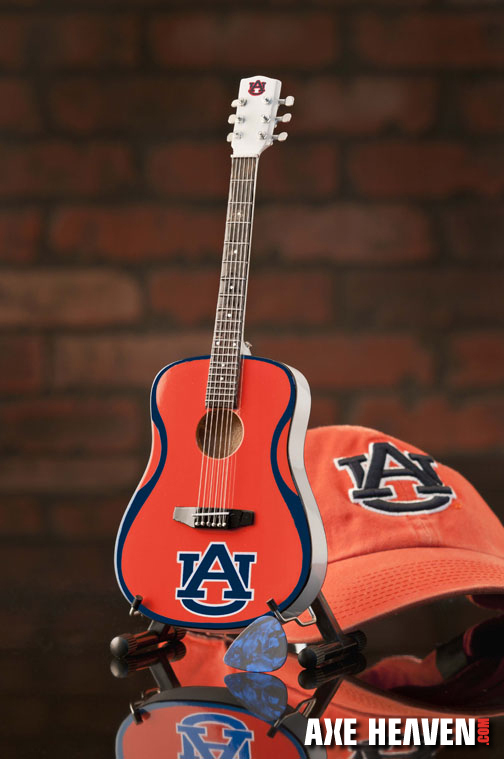 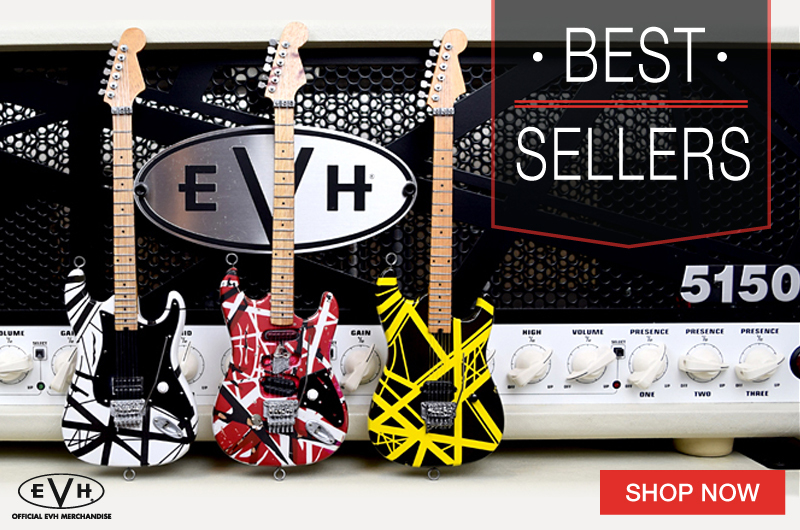 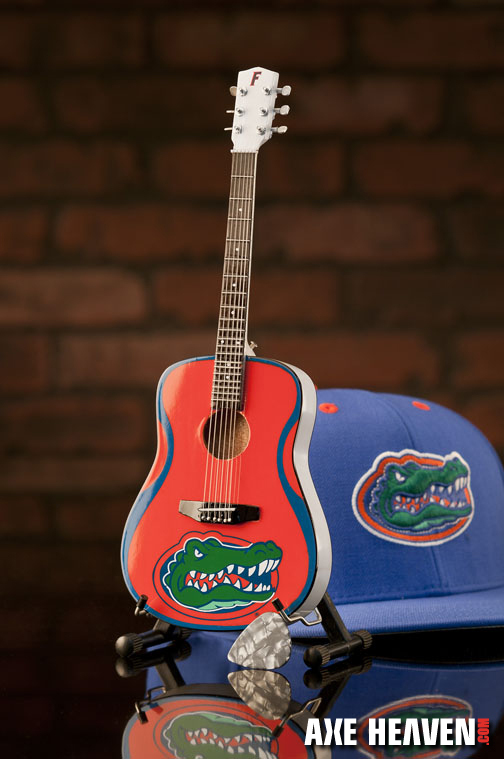 Looking to rock your school with custom gifts or guitar awards? 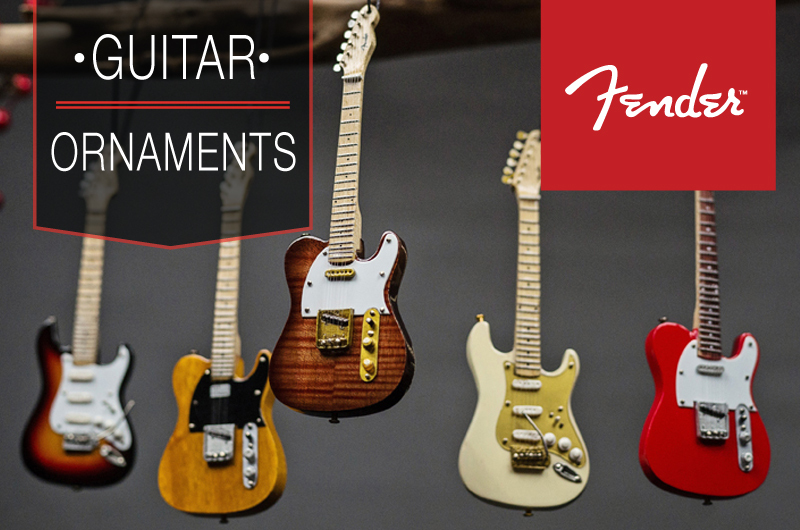 Our custom shop can create any design or guitar style! 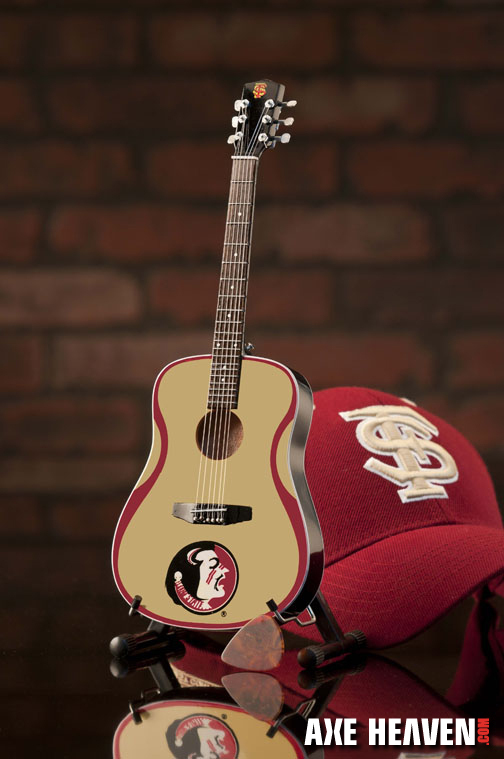 Pictured below are some custom collegiate mini guitars completed for one of our clients. 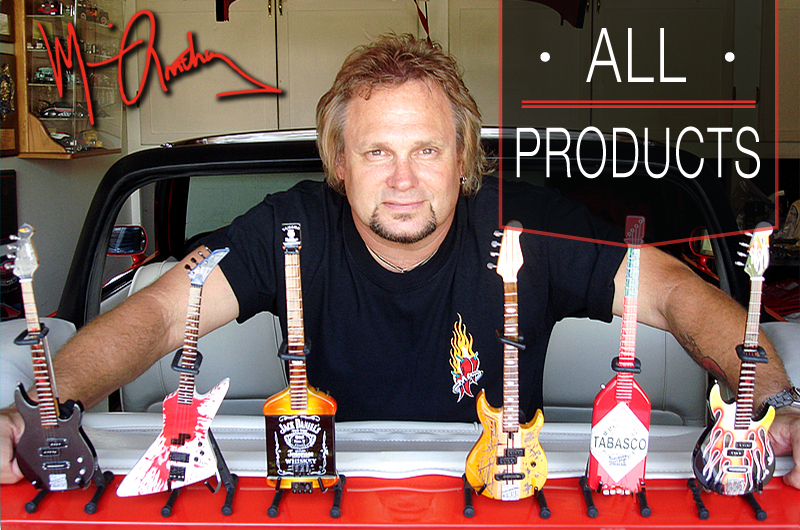 These are not for sale, but the project was completed with precise PMS matching on these very small 1:4 scale mini guitars. 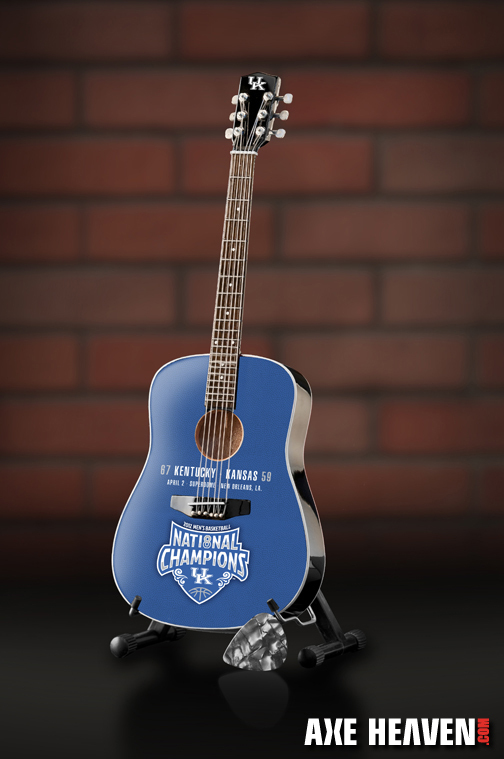 ← Introducing the coolest Rockstar Guitar Trophy Award Ever!